Relativity Space, the privately funded aerospace manufacturer, announces a deal with Canadian satellite communications company Telesat, to launch multiple satellites from Cape Canaveral, Florida, US. The company plans to 3D print all the parts of the 100-foot tall rocket. 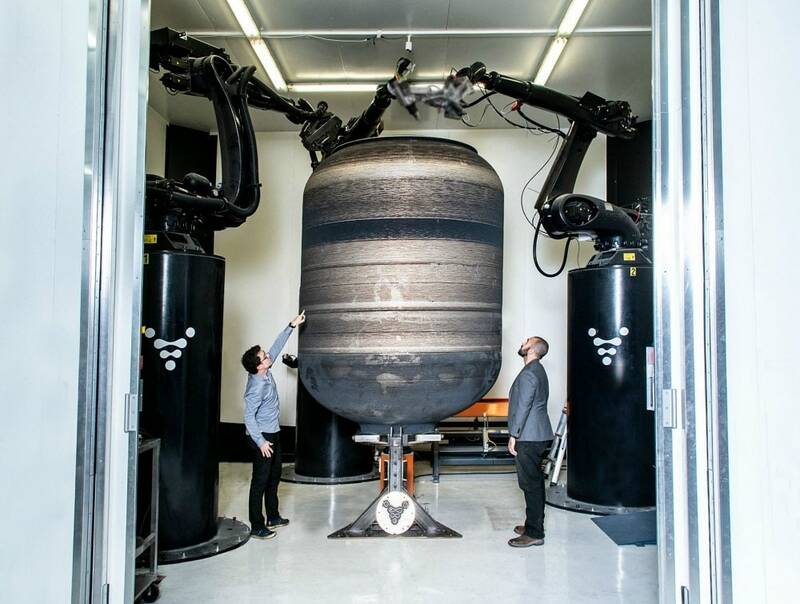 This deal is the first major launch for the fledgling startup and Relativity plans to 3D print all of the parts of its 100-foot tall rocket. The satellites launched for Telesat will create a global communication constellation. That requires a lot of satellites launching into low-Earth orbit. The company has a deal with the US Air force to launch from LC-16. Ellis says preparing the site is ramping up and will create additional jobs on the Space Coast. The company is moving forward with an environmental impact study ahead of upgrades to the pad to support the launch of Terran 1. 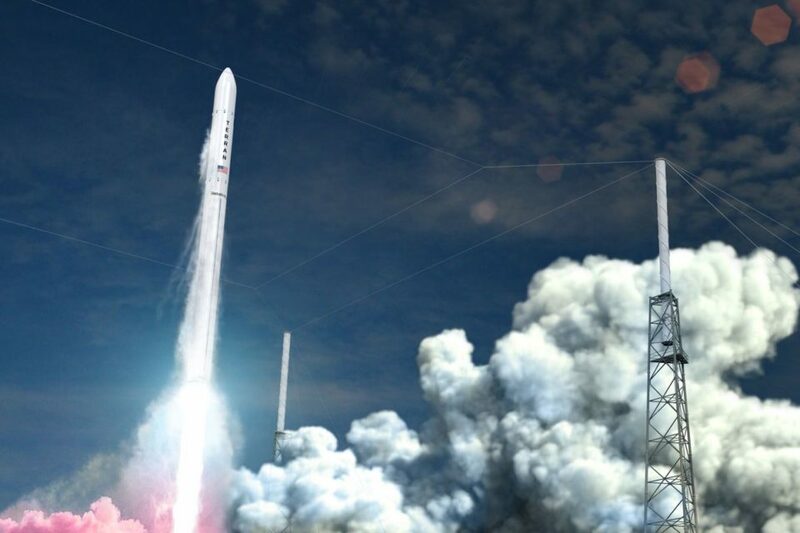 Relativity Space is planning a test launch of the rocket from Florida by the end of 2020.